Persistence of vision (POV) is the illusion of a solid image where there is none. 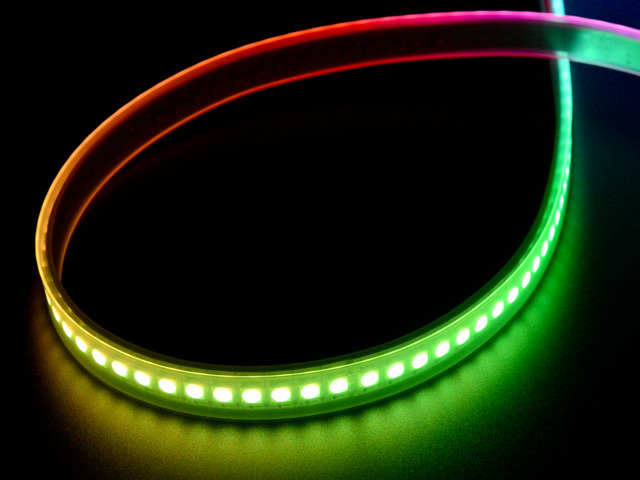 It’s a task for which LEDs and microcontrollers are a natural fit. Many of our kits and guides have visited this topic before. Poi is a performance art of spinning tethered weights. Some of the most dramatic performances use fire poi! We sought to create something with that level of wow, but safer and usable indoors or out. And so these “Genesis” POV-poi were born…high tech, all-season, water- and playa-resistant poi that you can build and customize yourself! I’ve wanted to make this as a DIY project since roughly forever ago, but only recently did all the pieces fall into place: our new DotStar LED strips are THE thing for persistence-of-vision effects, the Adafruit Trinket microcontroller is tiny and affordable, 3D printing is more accessible than ever…the “aha!” moment was buying some plastic tubes as a small-parts storage idea and recognizing them as the missing piece. I hate to sound patronizing, but just need to warn: don’t be fooled by its whimsical nature or small size, this project is deceptively challenging! A slew of tools and skills are involved, requiring top-notch soldering and fitting things in a very confined space. Heck, I designed the thing and still several times had to back up and retrace some very frustrating and time-consuming steps. Read through the entire guide before deciding if you’re ready to tackle this one. If you proceed, allow lots of time and grant yourself permission to make mistakes. Take breaks and approach it fresh. I’ll try to steer you around the worst rage-face moments, but you may still hit a couple. Also: remember when the Nintendo Wii first came out and people were busting their televisions? There's potential here for similar mayhem. The plastic capsules are hard and can break things or injure people. If you’re new to poi spinning, make a practice set first using something soft. Get to know the bounds of your personal “space bubble” and how to spin safely. Poi are usually spun in pairs, so you’ll need at least two of some of these items. 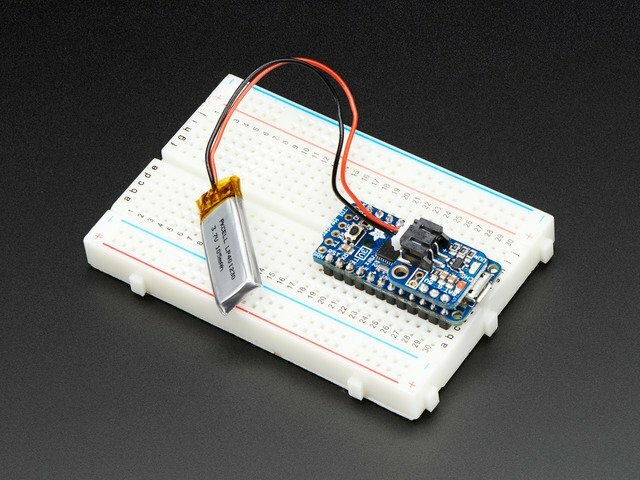 5V Trinket microcontroller (NOT Pro Trinket — it won’t fit!). 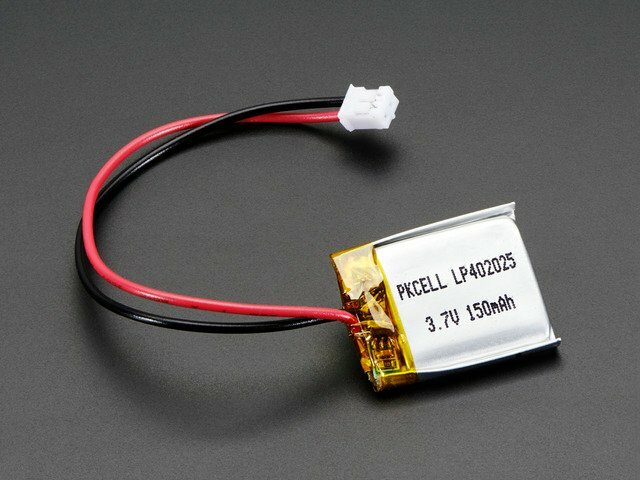 Lithium Polymer 150 mAh battery. LiPoly Backpack (though page describes this as a Pro Trinket add-on, we’ll adapt for the smaller Trinket board). 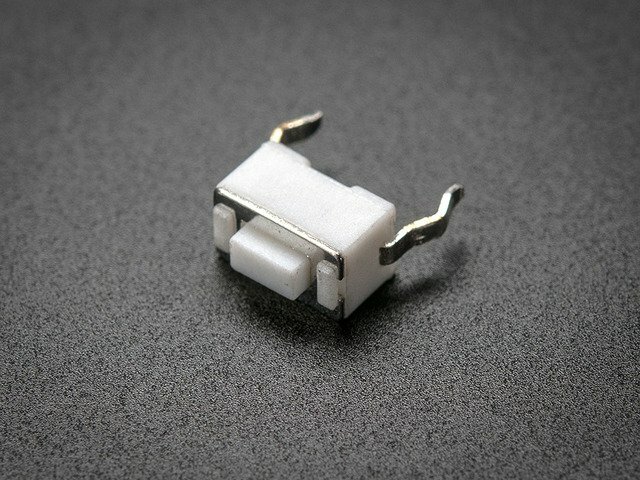 Small tactile button (one pack contains 20 buttons). 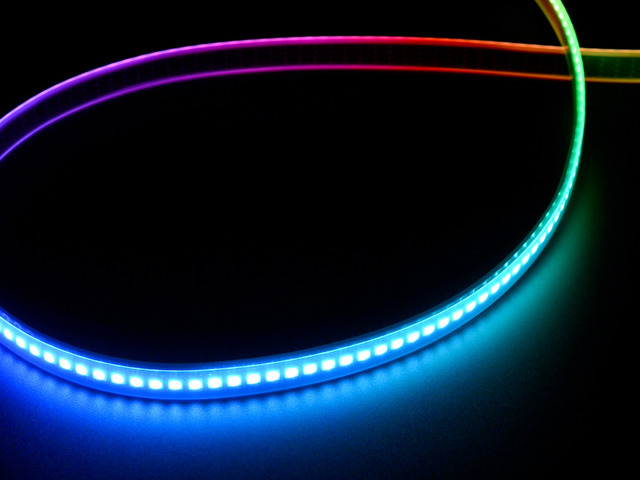 144 LED/meter DotStar strip, either black or white, 1/2 meter is enough for two poi. Soda bottle preforms — sometimes called “baby soda bottles” or “classroom test tubes” — these incredibly durable little capsules are 2-liter soda bottles before the blow-molding stage. Look for 130mm inside depth. You can find these on Amazon or eBay. If you can’t find ones that fit, no problem — small plastic soda or water bottles sometimes work. Leash and swivels. You can use paracord and #8 nickel ball bearing fishing swivels…a well-stocked tackle shop might have the swivels…or you can order a really luxurious pair of ready-to-go leashes and swivels for about ten bucks ($20 with stainless steel swivels) from Flowtoys.com! 3D printer (see “3D Printing” page for size limitations & workarounds). Soldering iron and related paraphernalia. 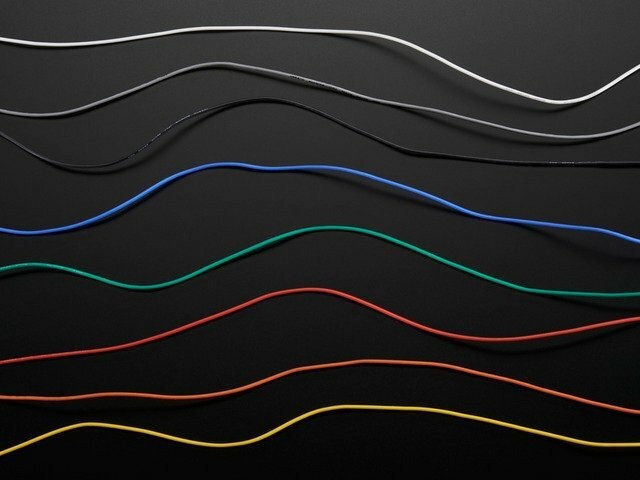 Small stranded wire…a combination of 26 gauge and 30 gauge silicone-cover wire is ideal. 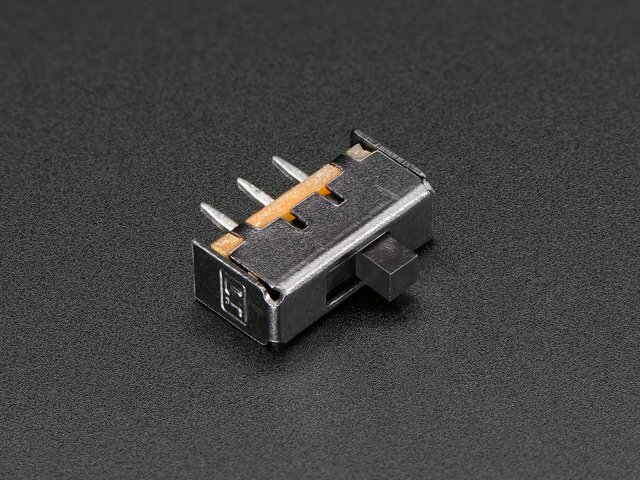 Use the thicker gauge for power, thinner for signals. Small bits of heat-shrink tubing. Adhesives: E-6000 craft glue and 5 minute epoxy. Files and sandpaper for cleaning up the 3D print. A computer running the Arduino IDE software, ideally version 1.6.4 or later. Support for the Trinket microcontroller can be enabled through the Boards Manager (Tools→Board→Boards Manager…). A computer running Python for graphics conversion, or we provide a few images to get you started. 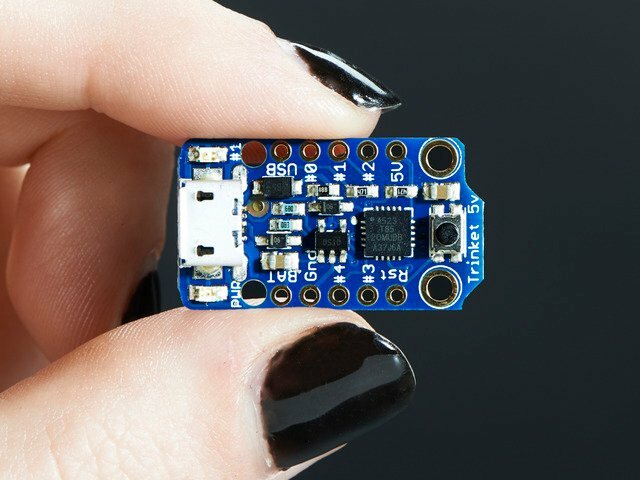 I have a couple of 3.3V Trinkets on-hand, can I use those instead? Yes you can, only difference is that the startup battery level display won’t work. Comment out that code and use the space for additional graphics. How long will they run? How long to recharge? The poi can run continuously for about one hour (or multiple shorter sessions totaling one hour). USB recharge takes about 90 minutes for a fully-depleted battery. This guide was first published on Jul 13, 2015. It was last updated on Jul 13, 2015. This page (Overview) was last updated on Apr 19, 2019.